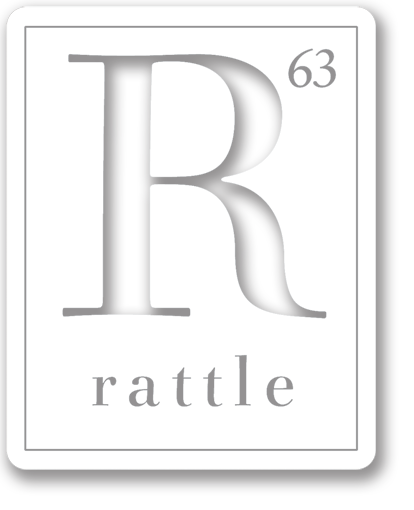 Rattle e.6 released in late March 2009, foreshadowing Rattle‘s Tribute to African American Poets (#31). We interview Michelle Bitting about his first book, Good Friday Kiss, and also feature five poems from Timothy Green’s American Fractal. Also in the issue, Art Beck introduces his translation column with an exploration of the effect of a single pronoun in Rikle’s “Spanish Dancer,” and Bruce Cohen gives his advice on submitting poems: “By Any Means Necessary.” Black and white photography throughout by Rachel Eliza Griffiths.